Greetings from Champion CDJR to our Indianapolis family! We know how difficult it can be to find a place to buy a vehicle that your family needs and that fits your budget. We understand that with so many options, how can someone not become overwhelmed? But, the good news is that we, here at Champion CDJR, can solve all those worries and ease the tension of this experience through our amazing car specials, wonderful warranties and our wide selection of vehicles! You cannot go wrong with choosing Champion for all your vehicle buying needs! 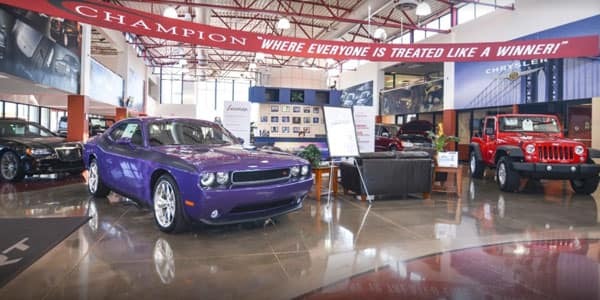 Come in and speak with one of our experts today so that we can show you what we mean when we say that we are the Champion car dealers of Downtown Indianapolis, IN! The importance of variety is something that we take seriously here at Champion CDJR. We have all types of new and used cars to fit exactly what you want and need for you and your family. 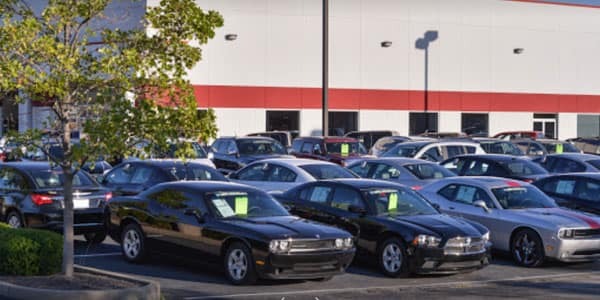 With over 500 new and used vehicles to choose from and experts to help you every step of the way, there is no question that you will find the vehicle of your dreams on our large car lot. There is not a dealership around that can give you this level of quality selection! Come in and take a look at what we have and experience the Champion quality that we have. At Champion, each and every customer is important to us. Our customers and their happiness is the number one core value that we take pride in. That is why we offer a variety of special services to help each and every customer no matter the background. Just one example is our Spanish speaking services! We want everyone no matter the language to be able to experience the amazing service that Champion has and we would like to demonstrate to you. 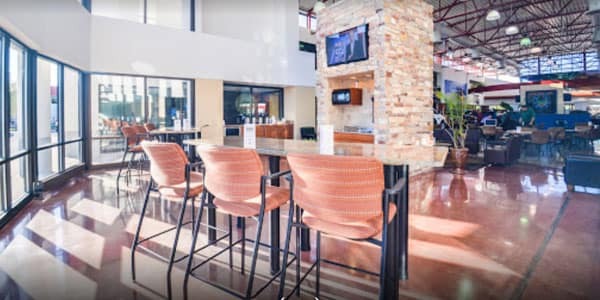 Stop on in and find out more about the love we have for our customers and how their happiness is prioritized here. There are not many car dealerships that can offer their customers a powertrain lifetime warranty with all new and used cars. That is right! This amazing benefit is available for all new and used vehicles. What an amazing amount of protection can be felt by the customers of Champion CDJR that they are covered for as long as they need! That is fantastic. We want to give you the opportunity to find out more about this and other benefits of being a champion of Champion CDJR. Located in Indianapolis, IN, our community is very important to us. We are a family owned business and we want this city to know that you are a part of the Champion family when you choose to be our customer. We cannot stress that enough. We want to give back to our community and do so by staying heavily involved in the community through events and also having in-dealership offers like our first responders program that offers a discount to those who serve on behalf of our citizens. Let us prove to you the importance that every customer and this community have for us! 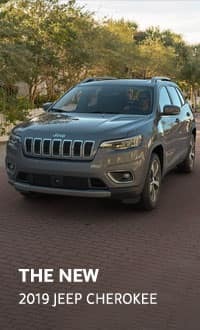 Vehicle financing can be a tense portion of the vehicle buying experience Vehicle financing is just one of the areas where Champion surpasses the competition. Our finance experts are insanely knowledgeable on the options for any financial situation and budget. 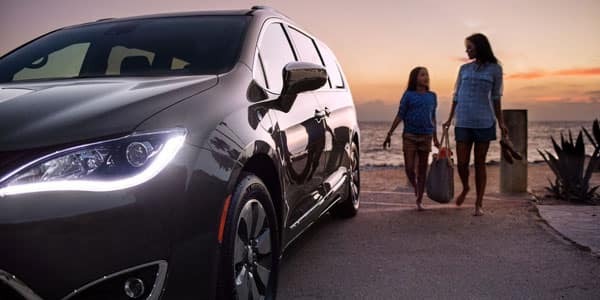 Because our customers mean so much to us, we want to make sure that we provide as many options as possible to get them into their dream vehicle. 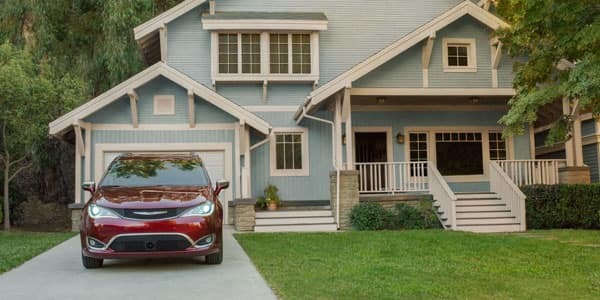 Whether they would like to finance a vehicle or lease a car or it is a personal or commercial vehicle and no matter if it is a tight budget or a more flexible one, Champion has got you covered. We also offer finance specials to give you the best possible deals on our fantastic vehicles so that you can get more bang for your buck! Not many other dealerships can compete. Our financing department is also available on the web or if you come into the store so that you can always have your questions answered. Please stop by and let us be a champion for your financial needs. 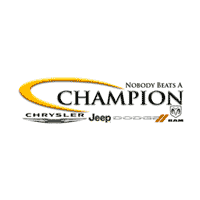 Here at Champion, our expert teams in all departments pride ourselves on not just being knowledgeable in their field and on our product but to be champions for you and your vehicle wants and desires. We have an amazing selection of vehicles and our amazing sales team is invested in your car buying experience. We don’t even pay them a commission so you have no pressure to buy and can be assured that they are here for you. 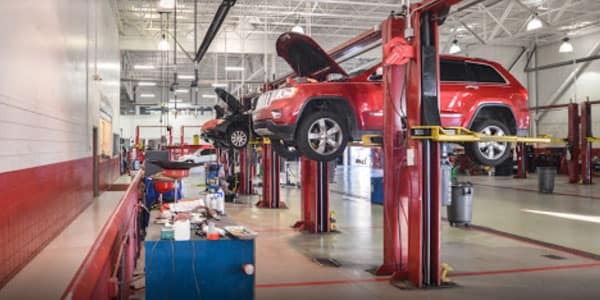 You will not receive better customer service care, better expert advice, and a supportive car buying team that is ready to assist you from their buying experience to the maintenance of the vehicle itself. We have Core values that put you first and that focuses on honesty and ethical behavior. Let us show you how important you and your business are to us. Stop by Champion today!